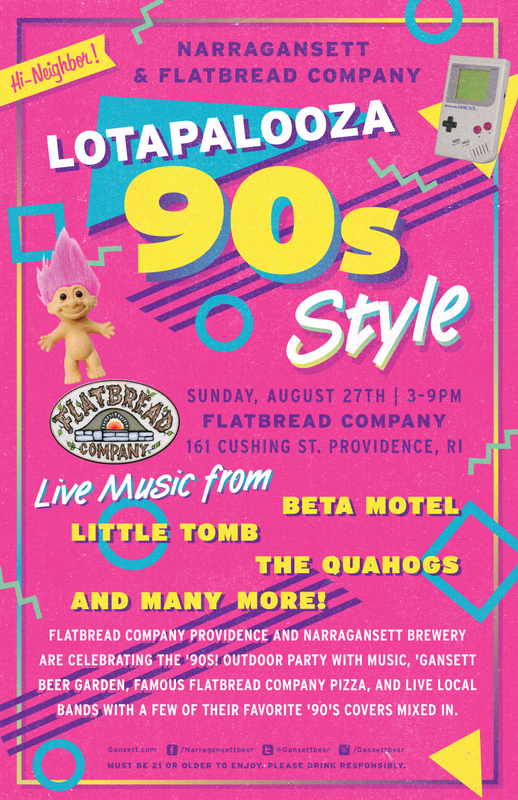 For the second year in a row we’re teaming up with Flatbread Company Providence to throw LOTAPALOOZA right in their parking lot on East Cushing Street in Providence! And this we’re we’re going all-out 90’s. So dust off your bop it! skills, brush up on Skip-It, and bring your favorite Trolls – we’re doing this right. There will also be live performances from some of our favorite local bands… with one stipulation… they need to throw in a couple of their favorite 90’s covers for good measure. 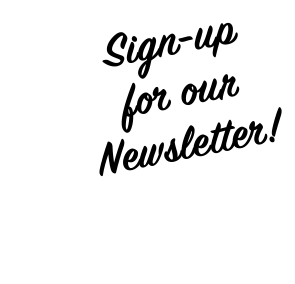 Live music from Beta Motel, Little Tomb, The Quahogs and many more! 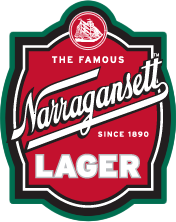 So throw on your favorite pair of Oshkosh B’gosh overalls, come hit-up the Narragansett Beer Garden and party with us like it’s 1994.